Yesterday, we had the pleasure of meeting Frankie. 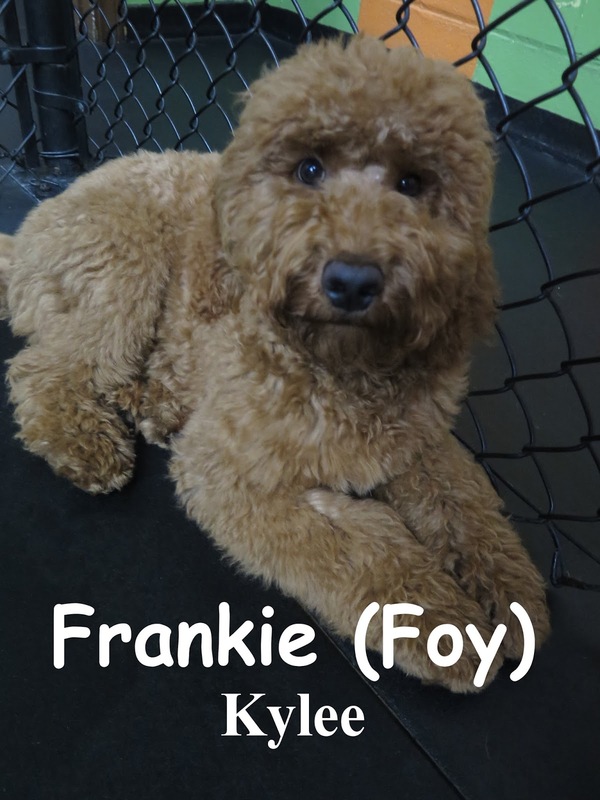 He is a five-month-old, 26-pound, red Labradoodle. 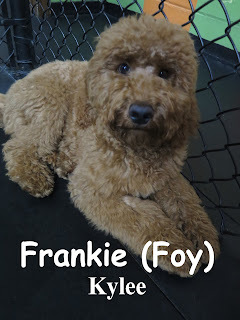 Frankie joined our medium roll, and had fun playing and mingling the other dogs. He thoroughly enjoyed his first day here at the Fort. We hope to see him again soon! In this clip from the medium roll, Shiva and Hank are having a great time. This next clip, also from the medium roll, features Niko & Otis. You can also catch a glimpse of Maggie, Frankie, and Speed.